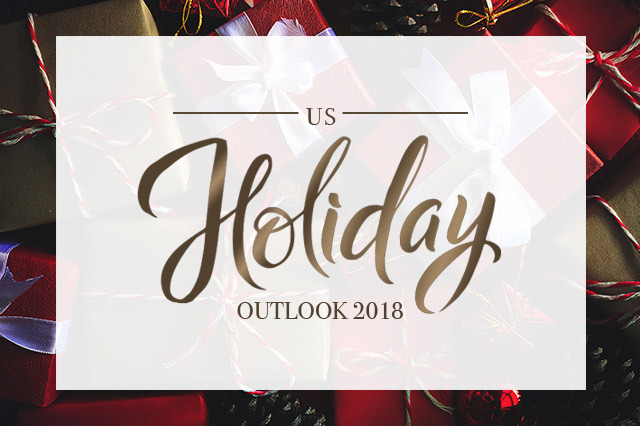 We are optimistic about the prospects for holiday sales in the US this year and forecast a 4% year-over-year increase in total retail sales (excluding automobiles and gasoline). We believe there could be an upside to this estimate given favorable economic conditions, such as an extremely low unemployment rate, wage growth and modest inflation. Demanding comparatives from last year will be a barrier to stronger year-over-year growth this holiday season. Our 4% growth estimate for holiday sales this year compares with 5.5% growth last year and an average increase of 2.8% over the last 10 years. E-commerce is expected to continue to gain share of total sales over the holiday season. We expect online retail sales to rise by almost 16% year over year. 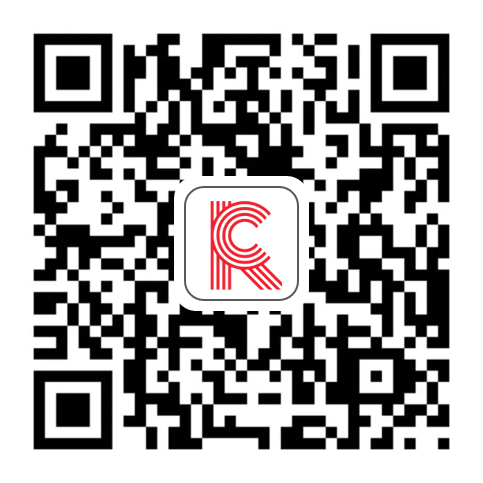 We estimate that e-commerce will capture almost 16% of all retail sales and around 20% of nonfood retail sales in the final quarter. This year, there is one more shopping day between Thanksgiving and Christmas than there was last year and the holiday season (timed from Thanksgiving) is the longest that it can be: there are 32 days between the holidays this year versus 31 last year.